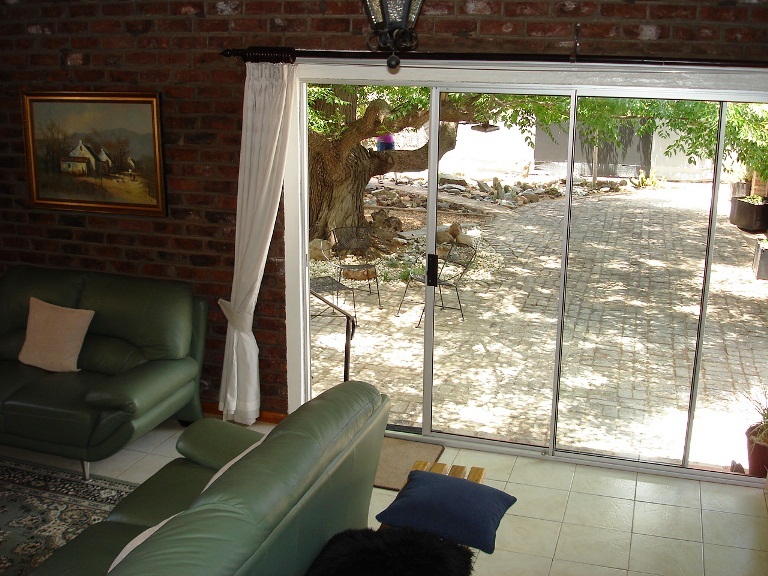 Christina&apos;s Guest House is a pet-friendly house situated in a quiet area in Middelburg, away from all the main road traffic. This is an ideal stopover location for guests travelling inland from the coast, and the lovely Karoo area is perfect for day trips to the Mountain Zebra National Park, Nieu Bethesda and Graaff-Reinet. 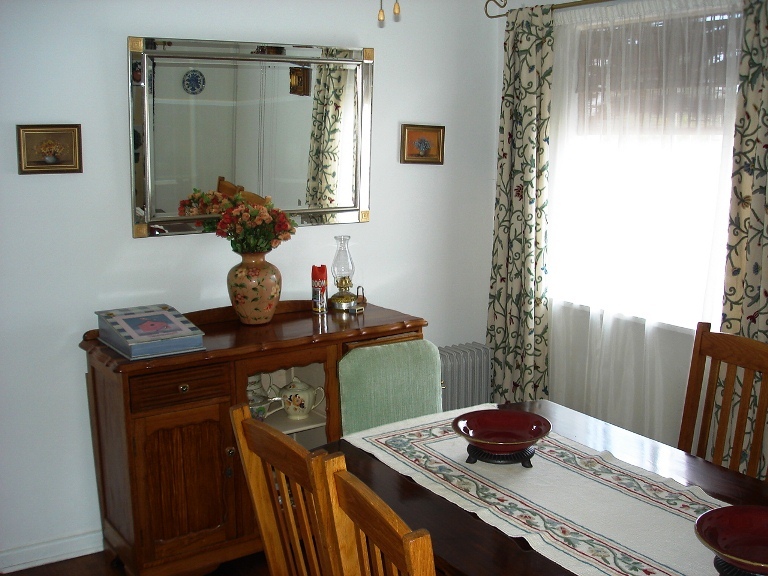 The house can accommodate up to nine guests in four bedrooms. 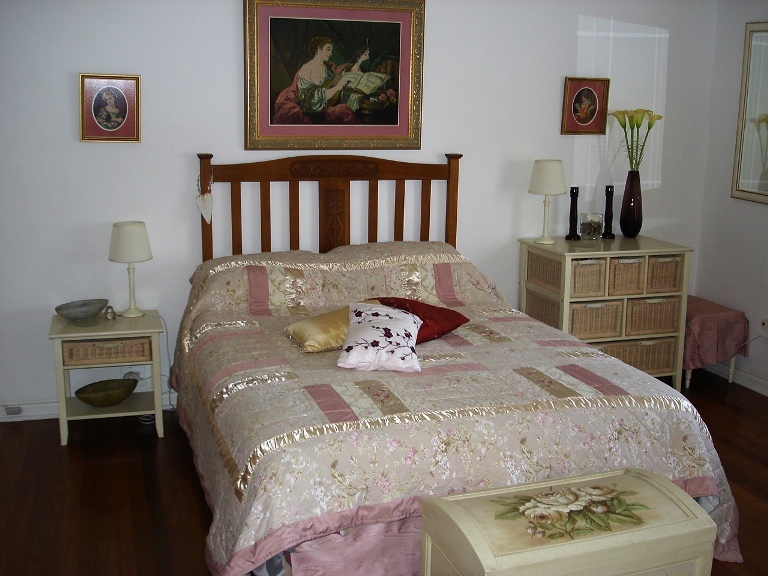 The main bedroom contains a queen-size bed and a single bed. 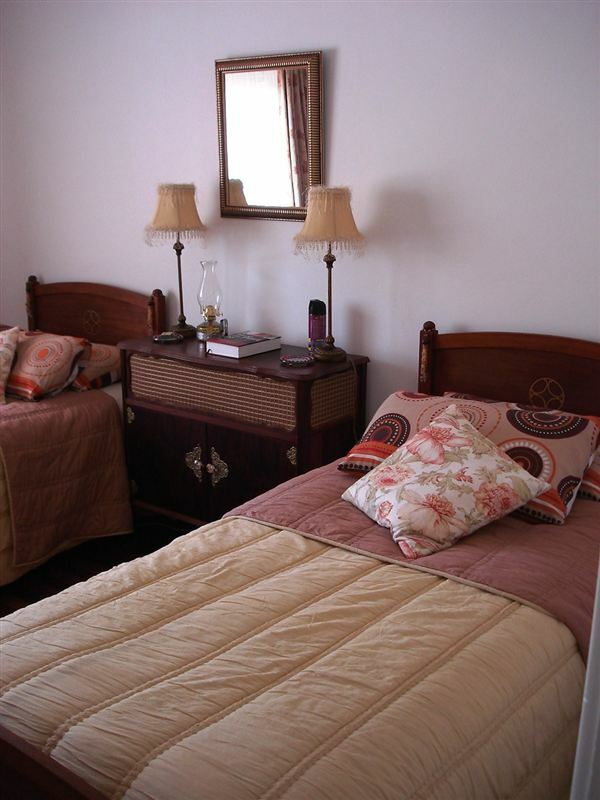 The second bedroom contains a double bed, the third and fourth bedrooms contain twin single beds each. Electric blankets are provided in each room. The house is only rented to one group at a time for absolute privacy. 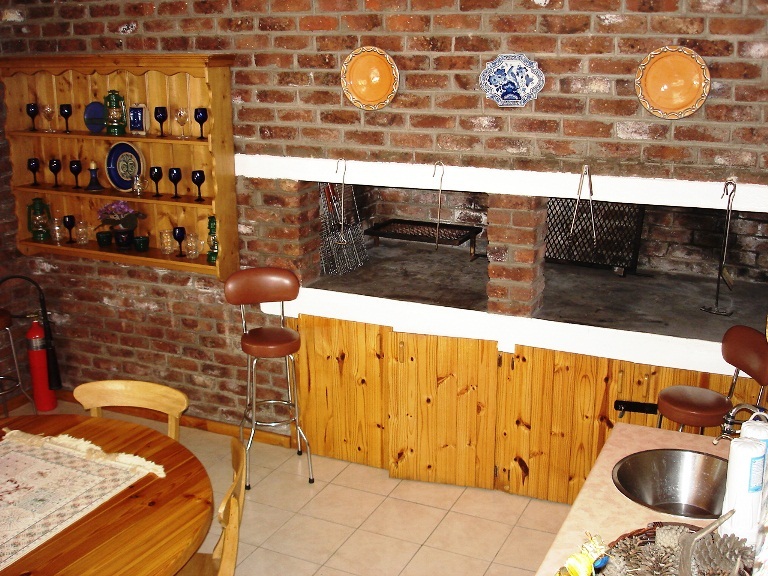 Features include a fully equipped kitchen, a laundry and inside and outside braai facilities. 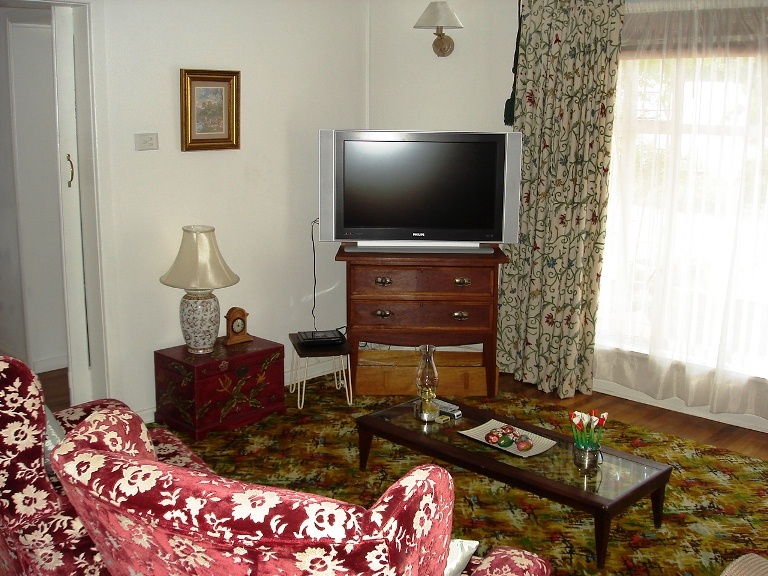 Guests can relax in the lovely garden and enclosed parking is provided. Meals can also be provided on request, by prior arrangement. "We loved our short stay, very neat and hospitality great. Thank you so much for letting us stay in a home away from home." "Travelling from Johannesburg to George we elected to stay over in one of the most hospitable venues ever encountered in our many travels. 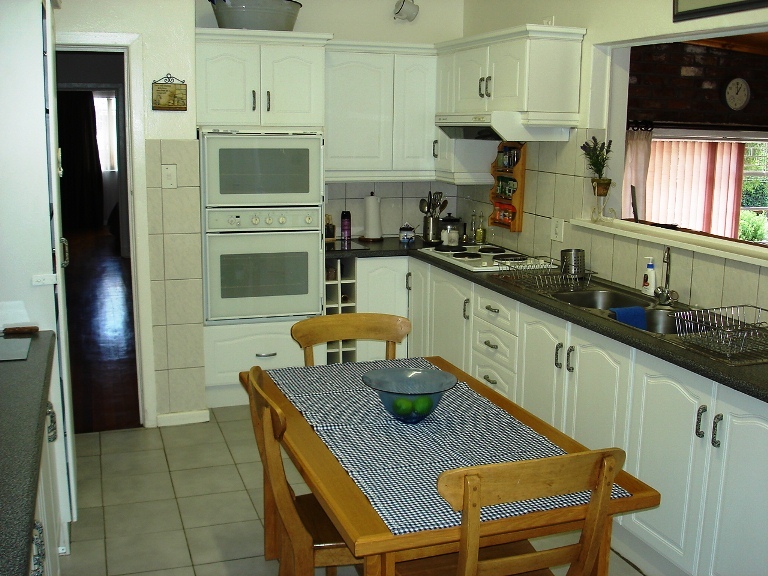 Not only is the three bedroom home, whether itâ€™s just you or seven more, in which you stay immaculate but the proprietor has made every effort to ensure that the home is cool and welcoming despite the rampant dry heat of the Karoo. The garden also provides a wonderful place to relax and enjoy a sundowner under the shady branches of a huge tree. We enjoyed a sumptuous dinner and hearty breakfast. Our two Jack Russellâ€™s were also made very welcome. We will most certainly be returning!" "Christina was very friendly and helpful. It felt like home away from home. Would definitely recommend her accommodation." 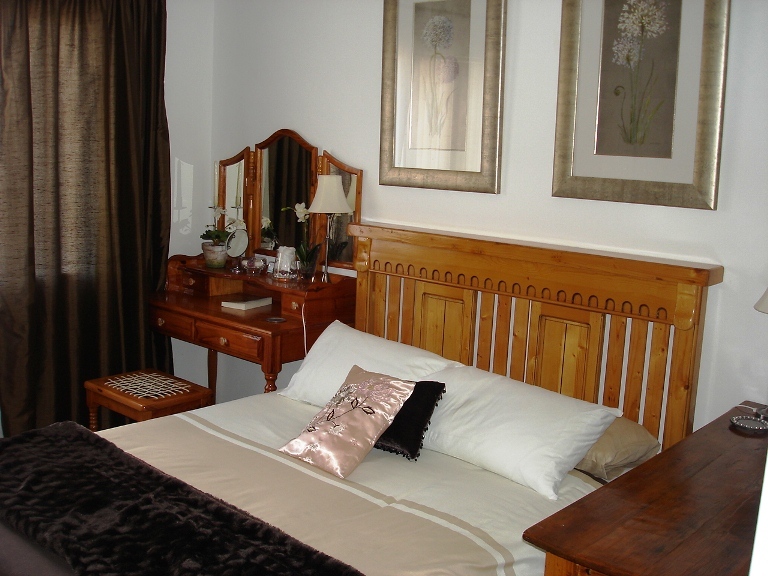 "This is one of the best guest houses I have stayed in South Africa. The living space is spectacular. Clean and neat. The breakfast and dinners were prepared fresh and they were delicious. The owner is caring and makes sure that one is comfortable as can be. 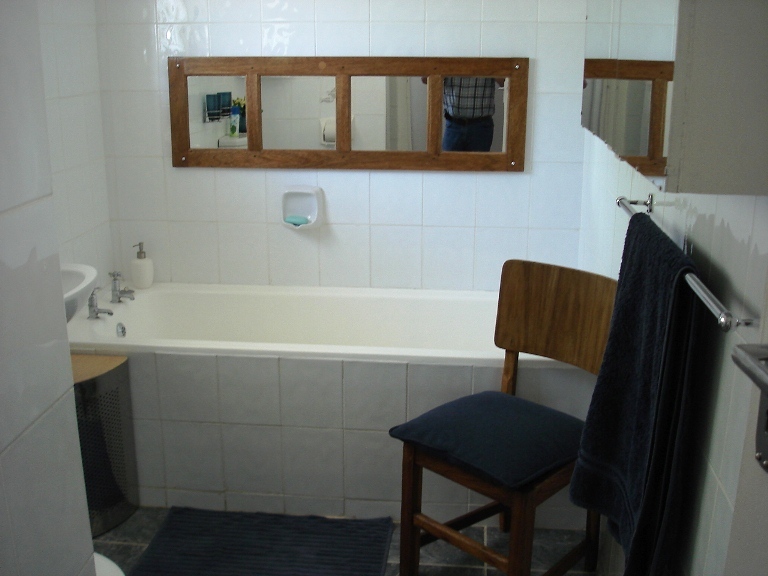 Anyone passing through Middelburg should select Christina&apos;s guest house and experience the joy of living"